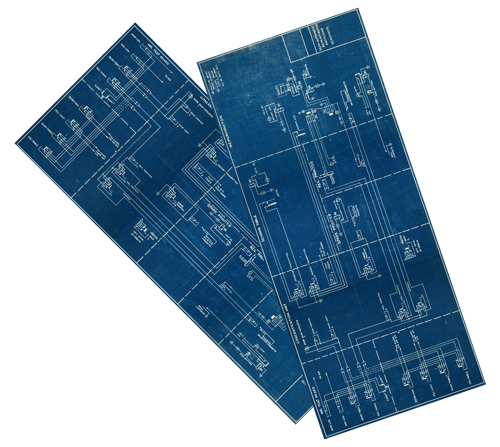 The electrician Moe sent was able to accurately give me the information that I was looking for with regard to my electrical panel and also provide suggestions on the changes needed to it for new appliances. Moe and Electrician Techs was a pleasure to work with. I had some major renovation in my house and needed the electrical cloth wiring updated as well as panel upgrades. I couldn’t be any happier with the service, quality and price. I definitely recommend this company for any electrical needs!!! Had a great experience with Moe’s workers. They showed up on time and the work was all very professional, at a reasonable price. Would definitely use them again for electrical work. Electricians Techs servicing the Brooklyn, Manhattan, and Queens neighborhoods for 30 years. 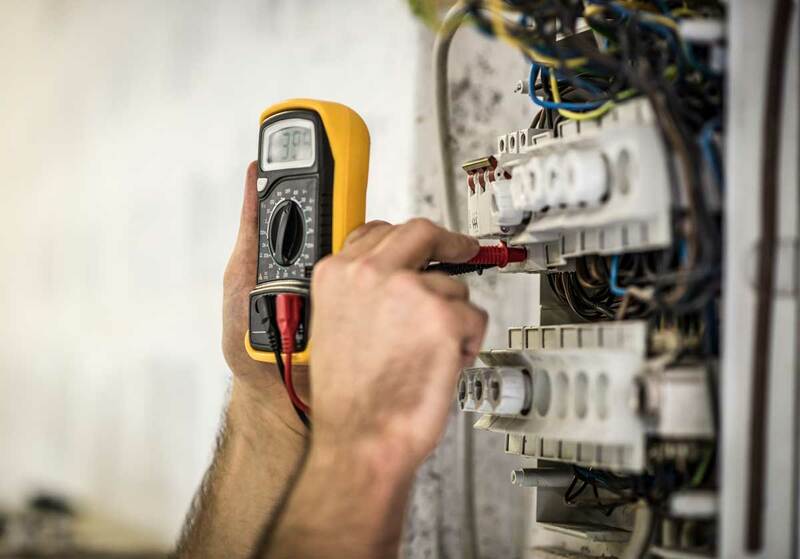 Since 1988, Electrician Techs consistently provide excellent electrician services to businesses and residents of Brooklyn, Manhattan, and Queens. We are available 24 hours a day, 7 days a week. 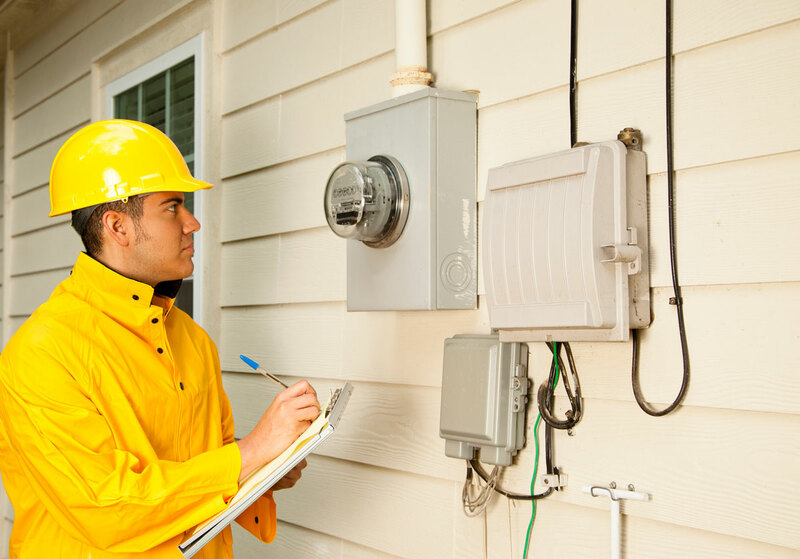 We understand the importance of having power to your home or business. We pride ourselves in being 110% committed to your project. 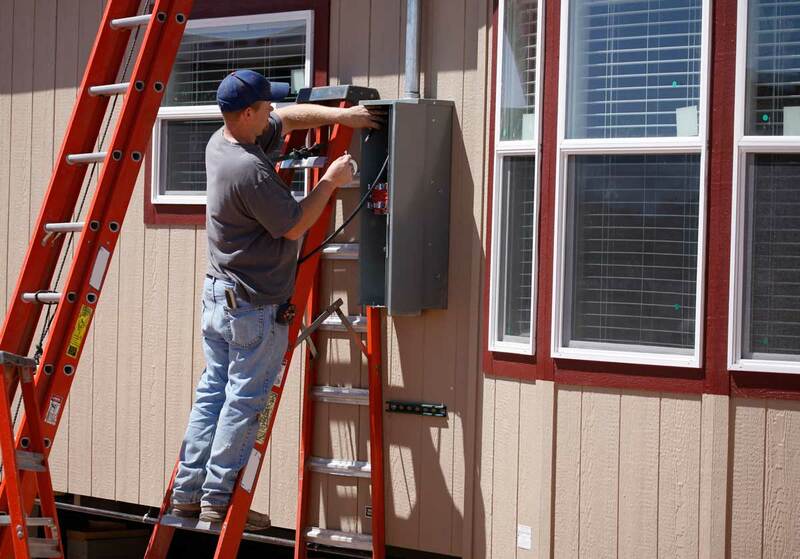 Whether it’s installing electrical systems or handling a rewiring project, we handle each one with the same tenacity and efficiency. 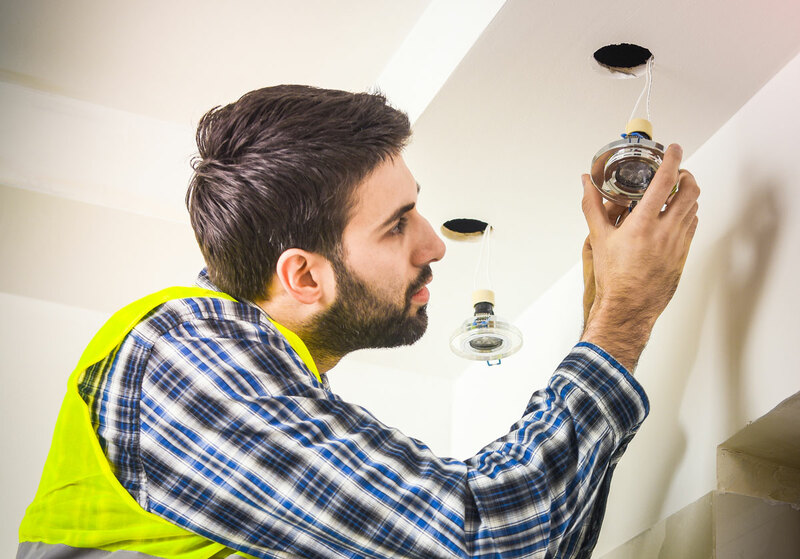 As licensed and insured electricians, we will provide you with quality work at honest prices.